There was a time when brands were like barkers hawking their goods to a crowd. Bright colors and glitzy images vied for our attention along public roadways and in the private spaces between magazine covers. Slogans sing-songed from radio and TV boxes. The sweet dissatisfaction of aspiration resolved magically into branded bliss. The bells chimed, the whistles whirred, on and on the palaver pattered. The guy with the best pitch won, at least until some other guy with some other pitch came along to take it all away. Then, someone changed the game. They stopped calling out to passers-by long enough to listen to what the folks they wanted to talk with were talking about. They determined something was worth saying not because they wanted to say it, but because the folks they wanted to talk with wanted to hear it. Marketing became the initiation of dialogues. Once started, like most meaningful conversations, these dialogues were carried forward, customer to customer. I talked with you. You talked with her. She talked with him. 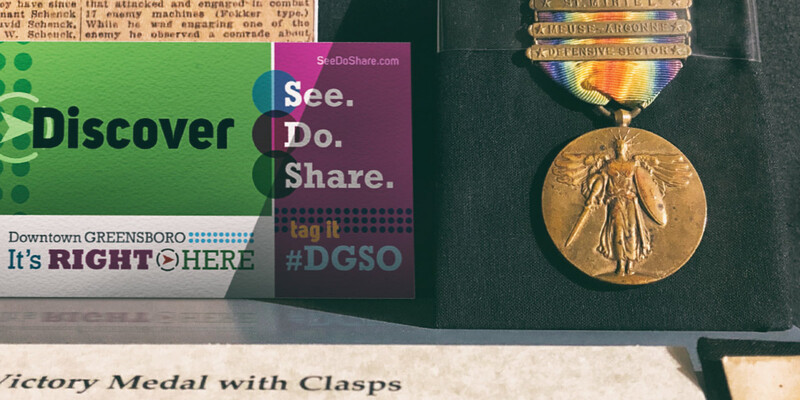 In email, on social media, in customer reviews, texts, and even still, around the water cooler, customers became the medium smart brands engaged to deliver their messages. 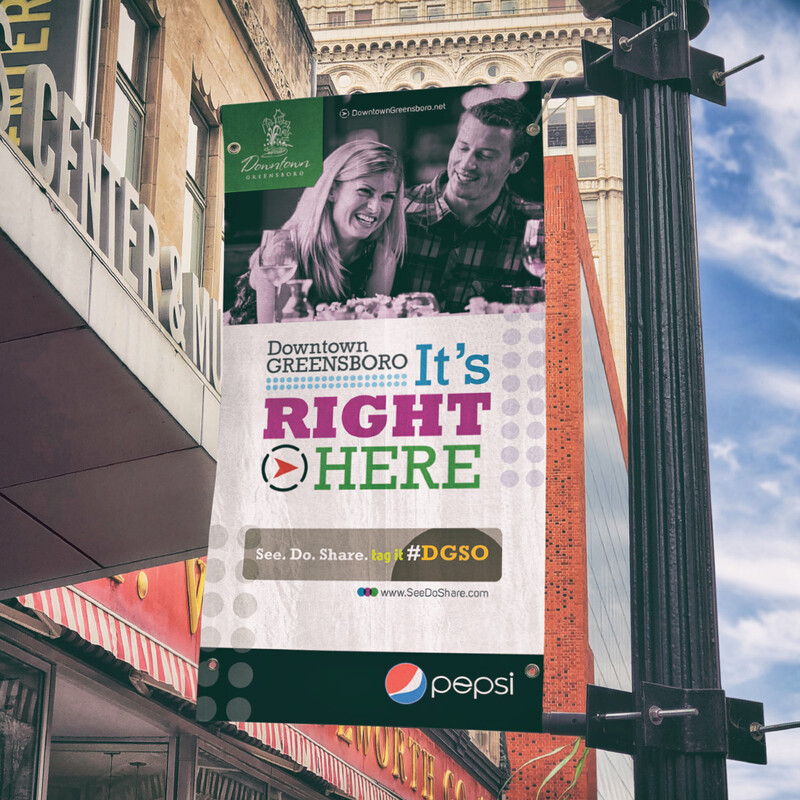 Downtown Greensboro, Inc. is a small non-profit association of merchants in downtown Greensboro. They thought they wanted a branding campaign. 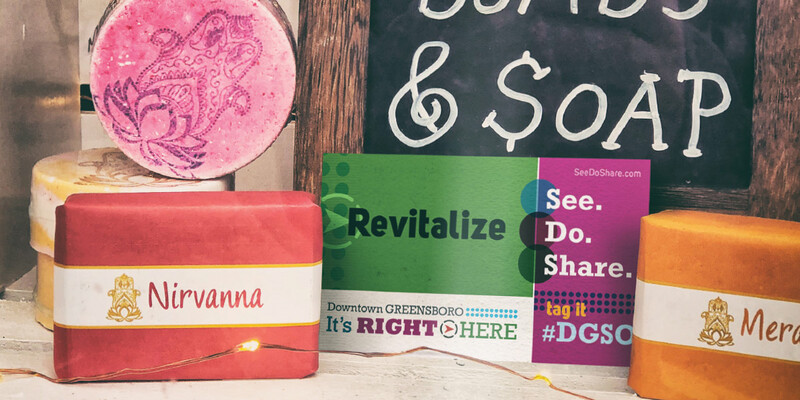 What they really wanted was to bring more people into downtown more often. We looked around to see where they might find those people. The answer was close at hand. More than 500,000 people lived within 10 miles of the city’s center. About half of those people came downtown once a year. Nothing really unexpected about that. However, about a third (~200,000 people) visit at least 25 times each year. 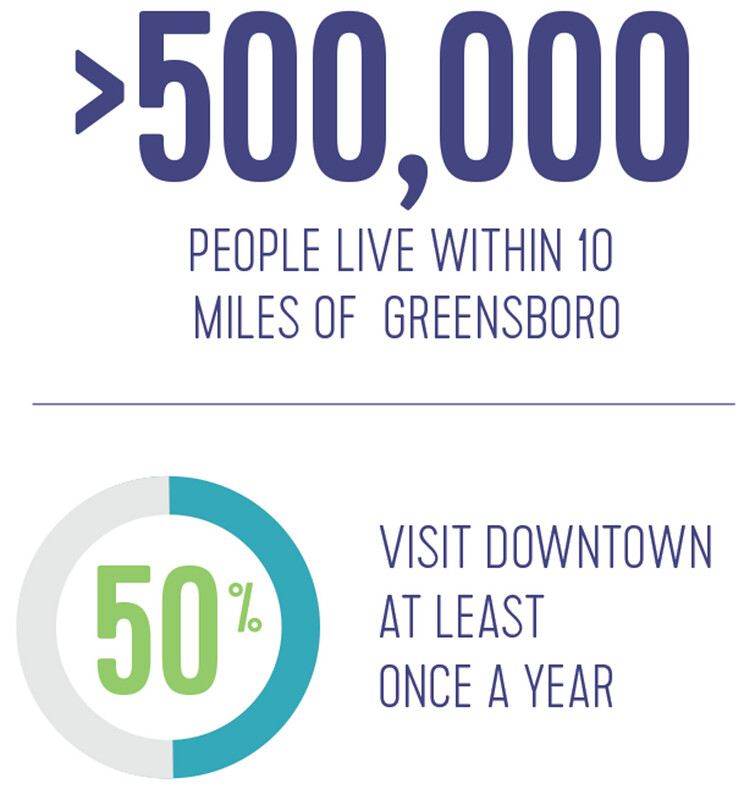 At least some of those must really like something about downtown Greensboro. What if we could get them talking about what they love? What if we could get them to invite their friends? 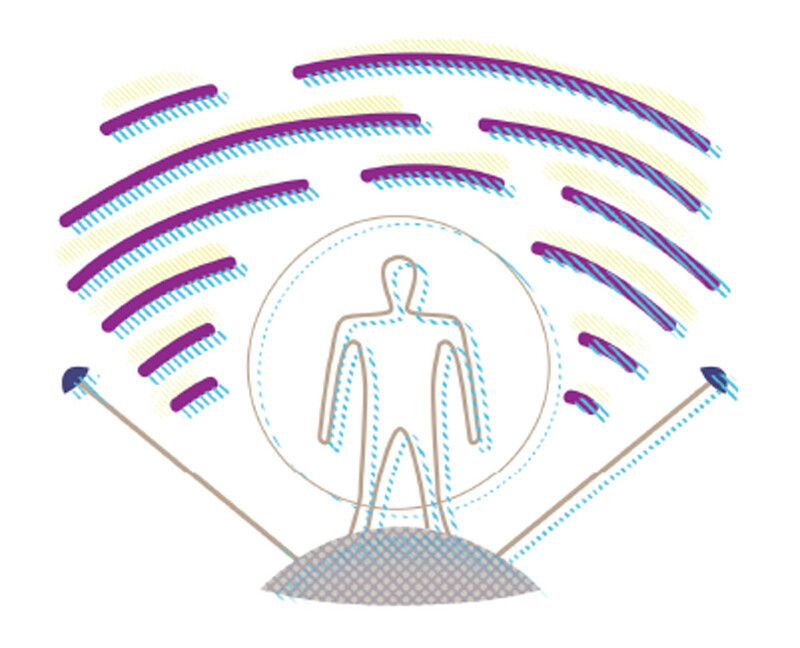 What if we could turn some of those regular visitors into thousands – or even tens of thousands – of media channels? 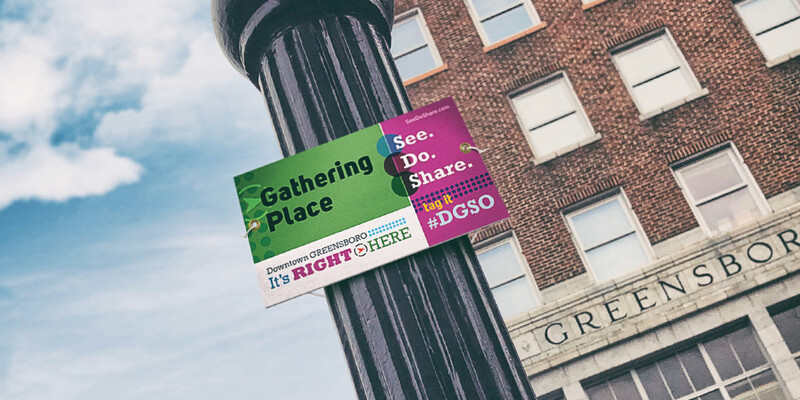 Shifting our focus from the media to our current customers – from broadcast to conversation – we gave people reasons to share their downtown activities on social media, so that their presence became a recommendation, if not an invitation. This didn’t mean walking up to someone on the street and paying them to phone a friend. 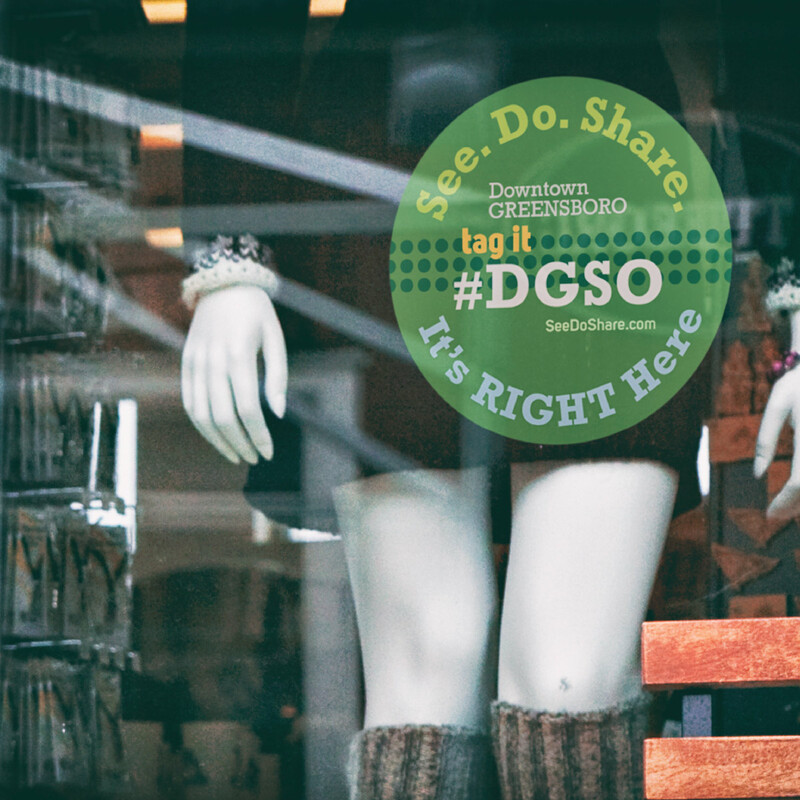 It meant creating a hashtag (#DGSO), and encouraging people to use it when sharing their downtown excursions. It involved developing suggested itineraries for a morning, afternoon, or evening on the town, and inviting people to suggest their own alternatives. 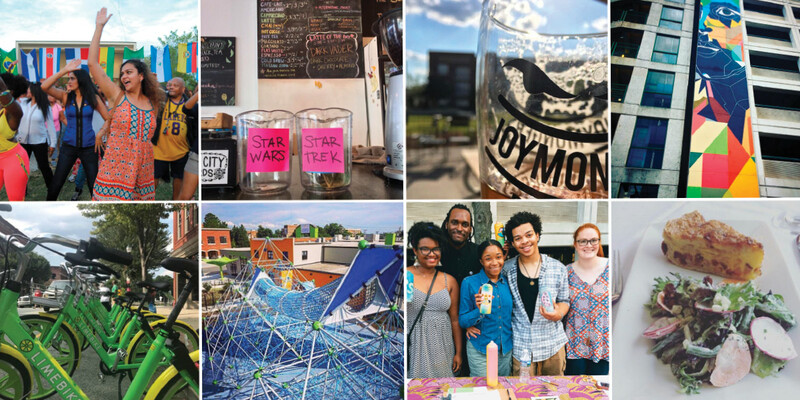 Now, rather than merely being some group of merchants asking area residents to come shop with us, we were a group of area residents showing their friends that downtown Greensboro is a great place to be.